On behalf of Cowpen Methodist Church I offer you a warm welcome to our webiste. Perhaps you are curious about what goes on inside the walls of the Church. Maybe you are looking for friendship and a place to belong. It could be that you would like someone to pray for you, or with you. 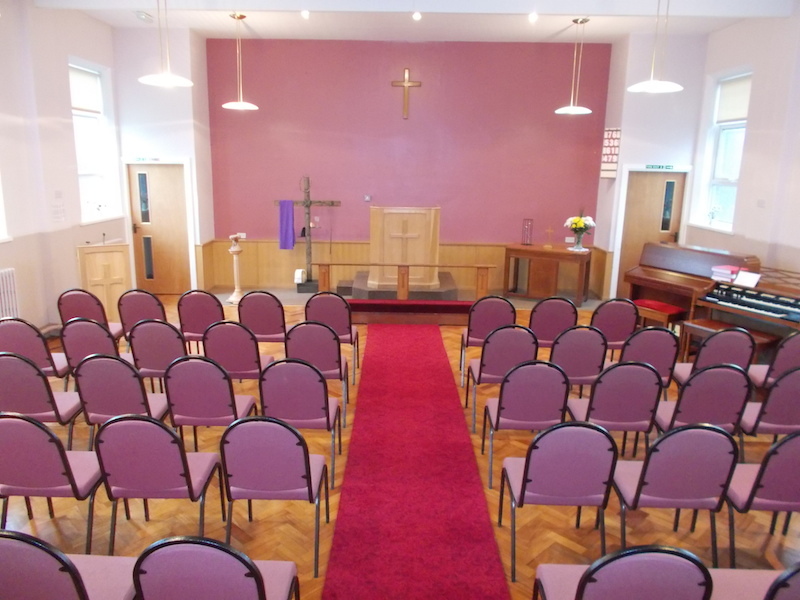 You may be viewing our website because you are part of one of the Groups which use the building or because you need to arrange a Wedding, Funeral or Baptism. Whatever the reason, we are glad you are here and would like to offer you some information about what goes on here. Please do not hesitate to pick up a phone to find out more by contacting us. Everyone is welcome to share in these services which usually include prayers, hymns, bible readings and a short talk or sermon. Holy Communion is celebrated at least once a month and is usually announced the week before. Everyone is invited to share the bread and wine – you may wish to talk to someone first to find out why we celebrate in this way and what is involved.